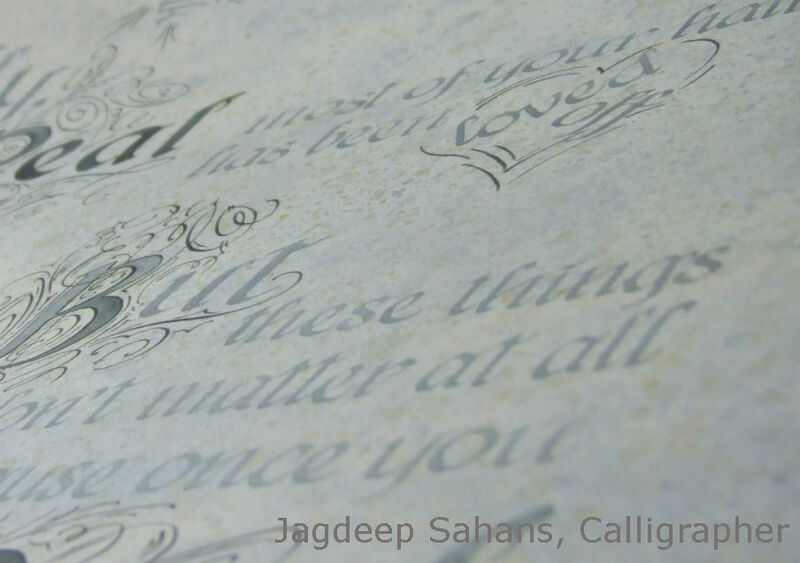 I’m your calligrapher, Jagdeep Sahans. I work from my studio just outside of New Ross in County Wexford, Ireland. I’ve much gratitude to my Dad who taught me this beautiful artistic craft of Calligraphy. As a young girl I’d sit and watch my Dad inscribe invitations completely captivated by the way he dip his beautiful gold nib into the dark Indian ink. Then move his hand effortlessly across the paper to produced the most beautiful flourished letters with a simple stroke of the pen. From that day to this, my passion for calligraphy has not withered. I’ve had the pleasure of receiving commissions from Microsoft, Bailey’s Irish Cream, AIB Bank and Carlow County Council . I always enjoy working on new projects be them big or small. 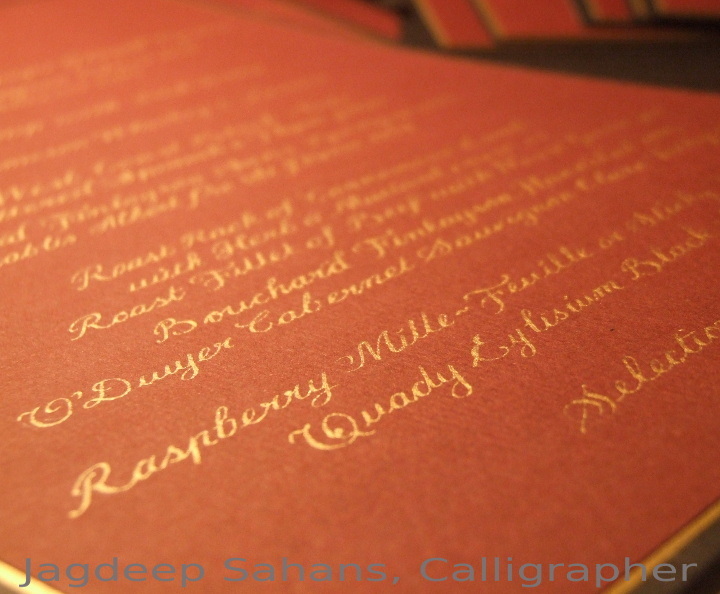 If you are interested in having a piece of calligraphy or would like your invitations inscribed with your guest names. I’d be happy to chat with you. Please fill in the contact form or call +353 87 9887017. 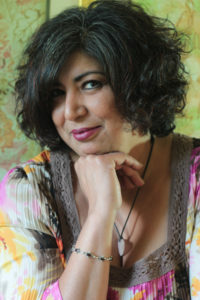 Feel free to connect with me on social media.